For years, the challenge for marketers has been collecting, managing and using consumer data effectively to drive more intelligent and powerful marketing programs. Extensive customer databases have been created that can fuel a more personalized marketing experience, improving customer engagement and loyalty, while delivering a more rapid return on marketing investment. 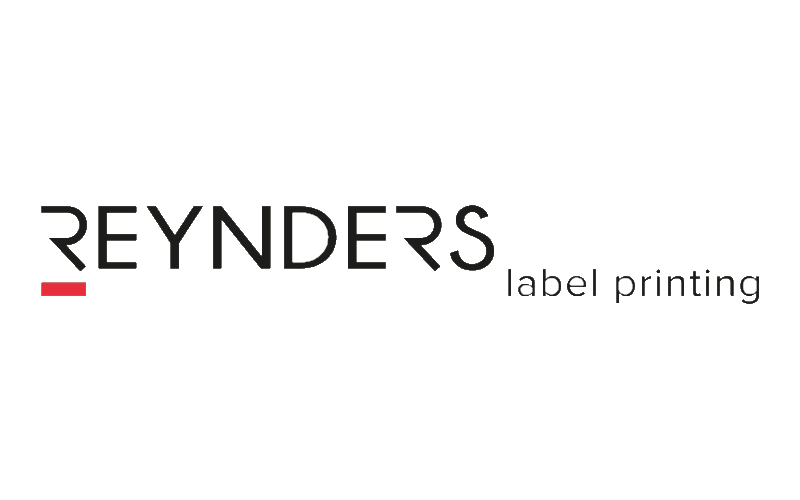 Established in 1956, Segerdahl (Wheeling, IL, USA) focused on sheet and web offset printing, supporting a loyal customer base for over 50 years. 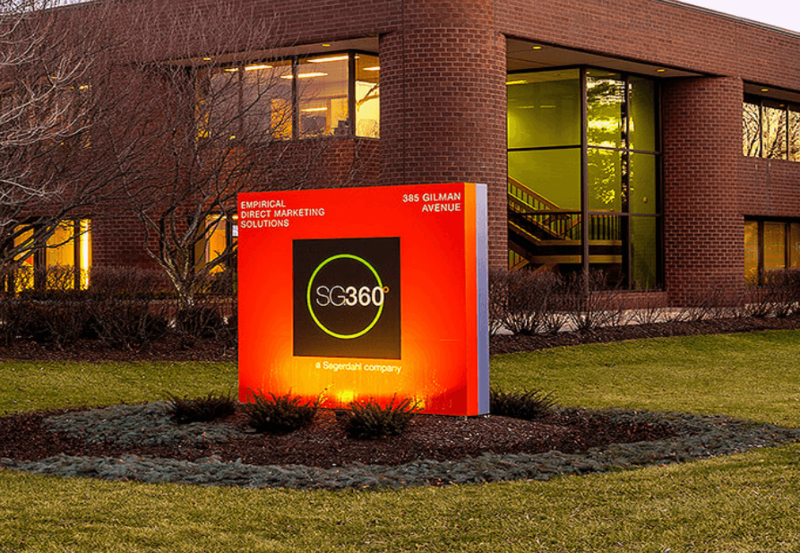 Through acquisition Segerdahl added a digital capability and rebranded as SG360° in 2012, adding a variety of four-color, inline variable imaging web presses. As a result, SG360°’s forecast annual revenue will top $300 million for 2014, breaking them into the top 3 direct mail printers within the US. These days the challenge is not collecting the data. Everything we do as consumers is creating overwhelming lists, records, and history. The challenge is filtering the data to find the key information to support a client’s strategy, and implementing its use in an efficient, creative and effective way. Running in parallel with the explosion in available data has been the development and investment in digital print technology. This enables economical, short run print jobs, in full color, rich in variable content and unique data. As a result, print has evolved and remains an important and integral part of a direct marketing, messaging and customer relations strategy. SG 360° is a perfect example of a printer that has embraced the rise of digital print technology and the abundance of personalized data to promote their printing and finishing expertise as a one stop shop, from concept and design to delivery. SG360° recognize the importance of unique customer data. Delivering the right message to the right consumer is essential, and they work closely with their clients to understand and deliver the right message for the maximum return. 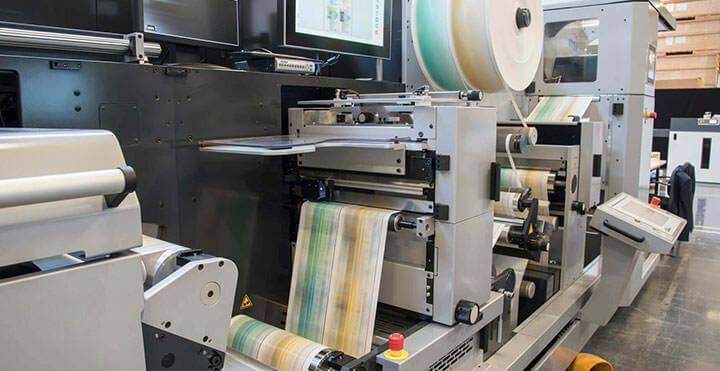 To implement and manage this efficiently within their production process, they identified the necessity for a partner that could provide a comprehensive range of print integrity and inspection solutions. 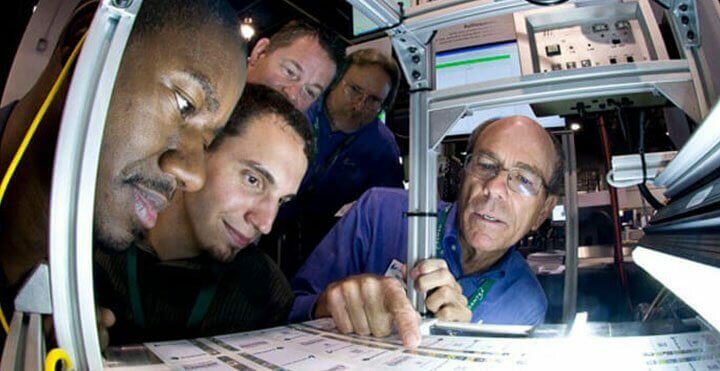 Reading the data is one thing, but the subsequent data processing, tracking and control functionality is a critical aspect of the finishing process. SG360° invested significantly in printing and finishing technology and a key element of this is the use of DISCOVERY from Lake Image. Initial installations were driven by the demands of an exacting client. Plastic gift cards needed to be attached to a carrier at speed, to very tight placement tolerances, while being matched and tracked using OCR data. These cards were then collated and batched, before being wrapped. Discovery Multiscan from Lake Image provided all control for the data match and placement measurement and drove the batching and labelling processes, providing audit traceability for each card being produced. Having had experience with various camera based integrity systems over the years, Kirby chose Lake Image based on his experience and the Lake Image reputation. He knew the importance of support, performance and ease of use, and was not disappointed with the investment. 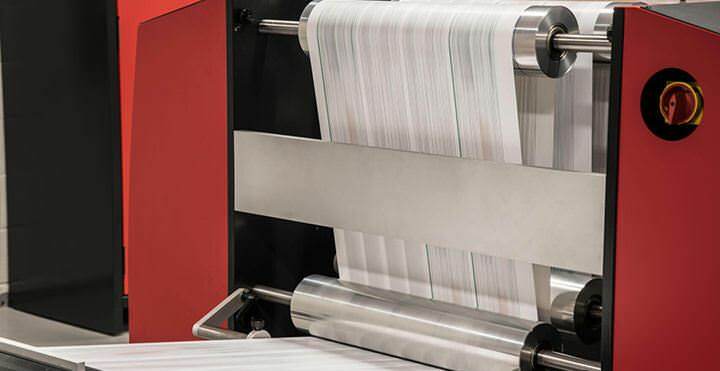 Since the initial implementation further systems have been added to his fleet of mailers, enabling a read and print capability with reporting and control. Adding capability to his production facility is critical, enabling his team to be creative when meeting their client’s requirements. They are now producing very high value, extremely complex mailings for a range of Fortune 100 clients, all featuring extensive use of variable data. Kirby is clear that the direct mail industry has changed significantly and to be successful it is crucial that their entire product is data driven. With this approach, SG360° continues to increase its direct mail volumes and specialized product offerings, confident with the 7% volume increase predicted by the US Postal Services for 2015. In addition, the mailings are becoming more complex, with higher design quality and value. Direct mail is an integral part of the marketing process and rather than losing out to electronic mail it has become an enabler, driving consumers on line through better targeting and a more creative use of print and data. SG360° is now a clear leader, offering clients a single source for marketing, print and mail.